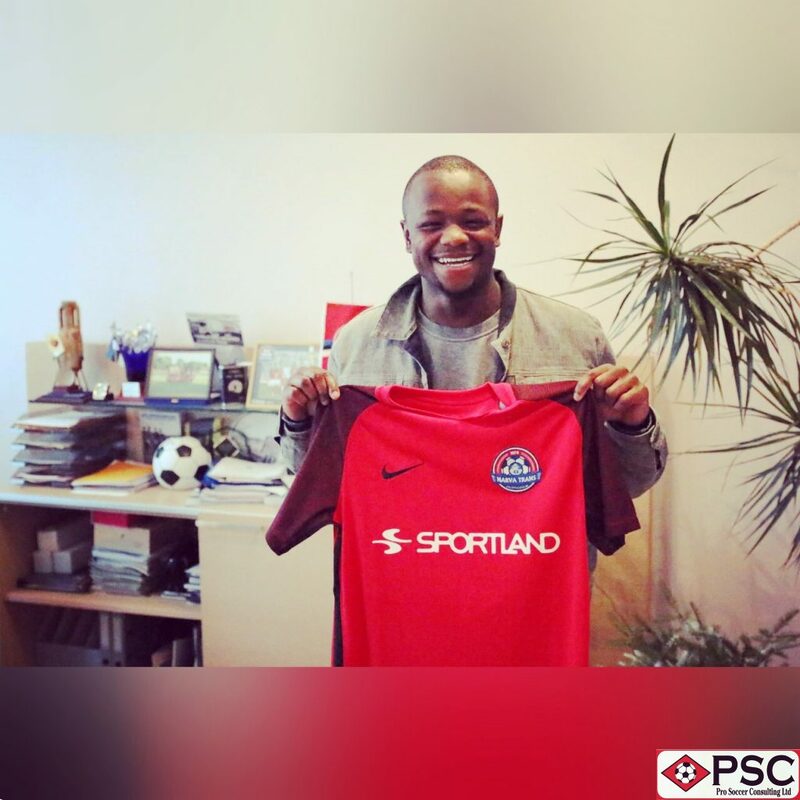 PSC Sweden Showcase Tour attendee Eric McWoods has signed his first-ever professional soccer contract, after agreeing a deal with Estonian premier division side JK Narva Trans. The 23-year-old midfielder was subject to an abundance of interest from a number of attending scouts during PSC’s Sweden Showcase Tour in November last year, following his scintillating performances in showcase fixtures against high-quality opposition. Representatives from JK Narva Trans – a club that PSC combine success story Dante Leverock signed with last year – were in attendance, and, following contract negotiations, the Estonian side secured the services of McWoods. Speaking after experiencing his opening weeks with the club, the St Louis-born winger reflected on his move to Europe. “My dream has always been to become a professional footballer, but to be able to play in a premier division in Europe means a lot to me, and it’s something I cherish deeply – especially as it’s my first professional contract,” said McWoods. “Estonia is very different to America, but I’m enjoying it very much. The staff and my teammates are good to me and help with the language barrier – they’re always willing to help with everything. They’re also very professional, both on and off the field,” he continued. McWoods is no stranger to success, the University of Missouri-Kansas City graduate was a standout player for the university’s soccer team, UMKC Roos, whom he captained as he earned spots in a number of All-Conference teams. But McWoods was ready to progress to the professional level, and revealed just how PSC’s Sweden Showcase Tour provided the stage for him to improve and excel. 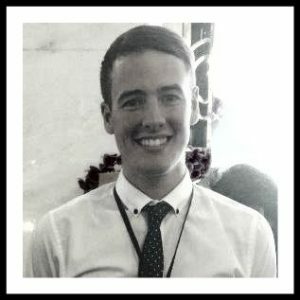 “PSC staff look after you, and make sure you are in the best situation possible to follow your dreams,” said McWoods. “The Sweden Showcase Tour was great. Staff are very knowledgeable and genuine when it comes to the players and football. They put me in positions where I could excel, and made sure that I would be comfortable when I arrived in Estonia,” he concluded. Do you dream of becoming a professional soccer player? Click here to check out our 2019 Pro Soccer Combine dates and venues.